Moving from one office to another is a whole different beast than moving your furnitures and boxes for a few miles. 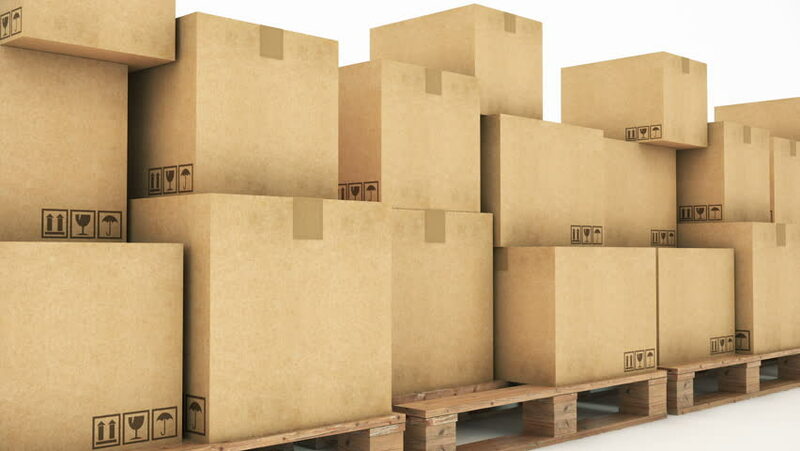 Commercial movers, especially office relocation can be a pain and a huge undertaking for all parties involved. Are you a business owner looking to move the office? Or are you the poor delegate in charged of the overwhelming task of moving the office out? Regardless, we understand the level of challenge you must put yourself through. You are at a critical juncture of your business, and minor losses and damages can be worth millions of dollars depending on your industry. There is no room for failure, hence it is crucial to find the right moving company for the right job. Our commercial movers are truly certified moving professionals with more than multiple years of experience in the field. We have done this hundreds of times over and are trained to virtually move any type of office and facilitate any level of facility relocation. Do you have a lot of desks, tables, chairs, Laptops and desktops? What about those giant servers and miles worth of internet cable? Our team are more than equipped to handle a sophisticated relocation task domestically. Just to name a few! We offer a large selection of services for you to benefit from. The best way to know if we are a right fit for your need is to give us a call and let us know of your business requirements. Either fill in our forms or hit the click to call button !